Gurgaon is one of the hottest real estate markets in India. The area has emerged as a real estate, commercial and financial hub over the last few years due to the establishment of number MNC’s and IT/ITES companies. The city offers an array of activities for home buyers, with its plethora of malls, gardens, adventure parks, etc. It is one of the most preferred real estate markets for home buyers in Delhi NCR. 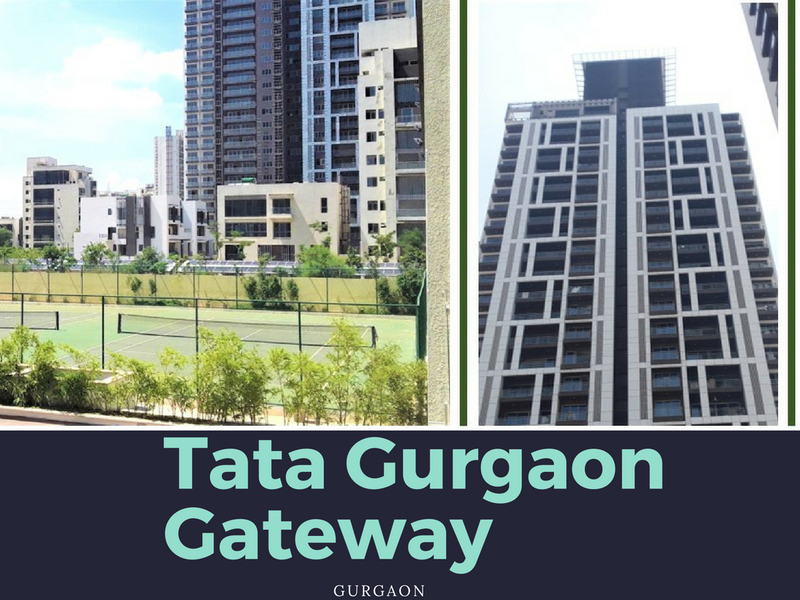 After the successful launch and delivery of a number of residential projects, Tata Housing has launched a new project called Tata Housing Gurgaon Gateway, in sector 112. Located on Dwarka Expressway the complex is well-connected to the rest of Delhi NCR. For those who love the finer things in life, TATA Gurgaon Gateway Sector 112 is the best possible place for luxurious living. The complex has beautifully handcrafted apartments that redefine luxury for home buyers. The residential project is surrounded by greenery amidst Gurgaon’s otherwise concrete skyline. Inspired by the Hanging Gardens of Babylon, the magnificent gated community boasts of an array of wellness and recreational zones. 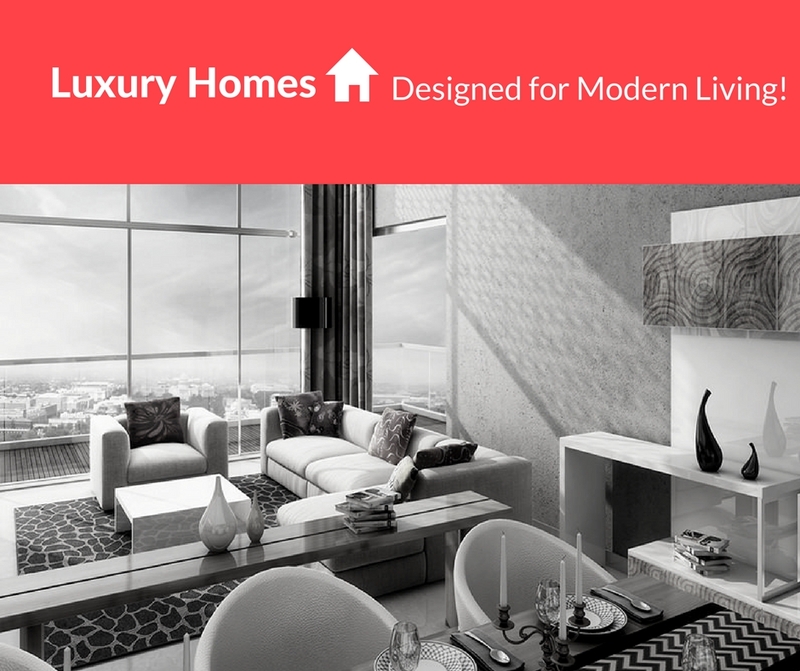 The residential project is a perfect blend of modern architecture and luxurious living. The complex boasts of a number of amenities including double heighted lobbies, timber sun decks and private terraces for each apartment. Spread over 22 acres of prime area, Tata Gurgaon Gateway has 820 units on offer for buyers, ranging from 1580 sq. ft. to 2925 sq. ft. to meet the needs of different families. The beautifully designed complex has vertical gardens, barbeque area, spa and massage centres, jacuzzis, reverse osmosis swimming pools, cabanas and hi-tech gymnasium. Tata Gurgaon Gateway Sector 113 is the epitome of luxury. The complex has a huge clubhouse, state-of-the-art gym, indoor pools where you can unwind with your whole family as well as a kids’ pool. Gurgaon Gateway Tata has a bar and an outdoor café where you can entertain guests, as well as a rooftop garden which is ideal for hosting social events and functions. The magnificent project has adequate basement parking for residents, tennis court, green landscaped seating areas, landscaped podium, fitness area and a kids’ play area. The complex has complete security with CCTV cameras, manned guards, etc. which makes life stress free for home buyers. If you want to own a luxurious home Gurgaon Gateway Tata Housing is the perfect opportunity for home buyers and investors. Located on Dwarka Expressway, the complex is well-connected to the International Airport, Manesar, Gurgaon Centre as well as Dwarka and the rest of Delhi. Starting at Rs. 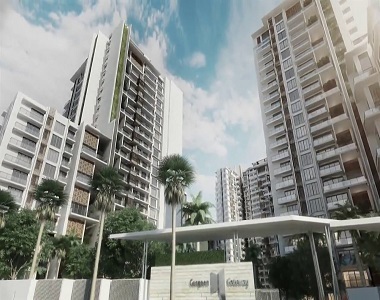 1.58 crores the project is one of the finest offerings in Gurgaon. Established in 1984, Tata Housing has become a renowned name in real estate space of India. The developer is known for innovative and world-class projects that are designed to fulfil all needs of residents. TATA housing has delivered magnificent projects like Arabella, Raisina, Primanti and Primanti Garden Estate over the last few months, which have become the symbol of luxury in Gurgaon. Tata Housing Gurgaon Gateway is one of the best offerings by the company today! So hurry and book your space now.